What if your best salesperson came to work early and stayed late consistently, working perseveringly throughout the day? What if this individual likewise works every evening, weekend, and late into the night? Your super salesperson does not only do this but is a superb communicator who can build strong relationships and inspire potential customers with a profound comprehension of your business. Outlandish? Probably if your optimal salesperson is human. It's totally workable for your business website. We live in a fast-moving world; the struggle to keep up with the meaning of new terms and terminologies, and a highly tech-savvy population is also enmeshed in the constant change and complexity created by the digital marketing environment. The use of such terminologies and their diverse appellations has an inestimable impact on consumer - marketer relationships. An example of such terminology is the word “omni-channel” which has other appellations such as omni channel, omnichannel and omin-channel. The designations are not surprising though, each is a subjective deduction of distinct brand usages with different industry authorities. Irrespective of any form omni-channel marketing takes, it is distinct from multichannel marketing. 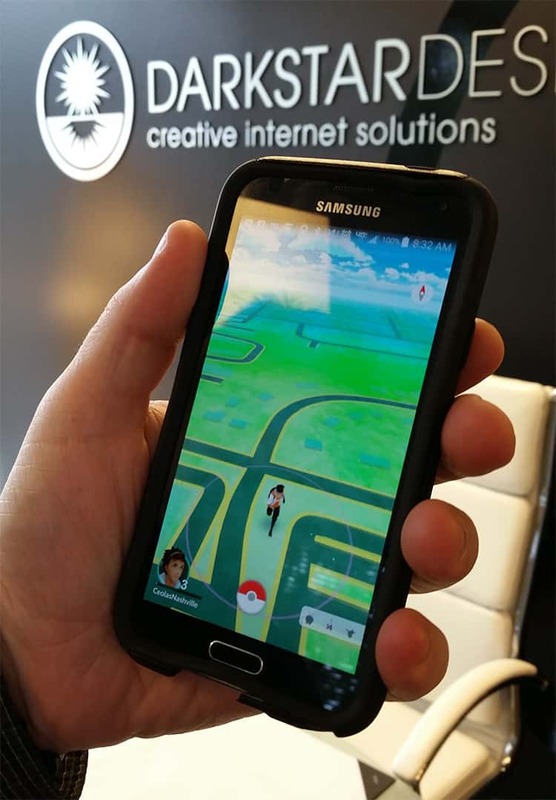 Pokémon GO, a free-to-play augmented reality (AR) and location based mobile game/app is part of the Pokémon franchise. It was released this month for iOS and Android devices. The game asks players to capture, battle, and train creatures, called Pokémon, that appear throughout the real world. It makes use of your mobile devices GPS and camera (And Contact List!). With the changes over the past few years in online user behavior, your customers and prospects now have a tremendous amount of power and choice in the buying process. The web developer that you choose for your next project should be more than just a 'web guy'. They have to understand the fundamentals of integrated marketing, and be focused on how to extend your website to be your best salesman. 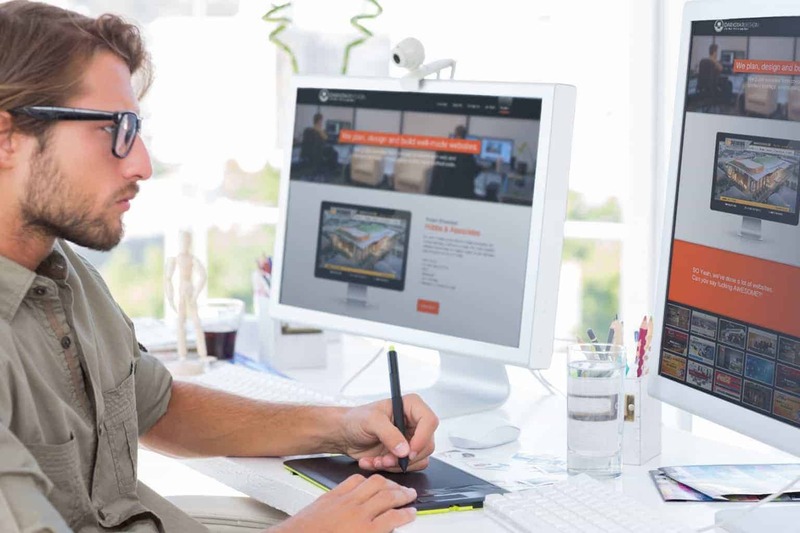 Are you losing business because of your website design? Let's be honest – Today, people will Google before they shop, visit online review sites like Yelp before they visit a restaurant and “Check-In” on Facebook throughout the day. As a result, you need your online presence to fully represent your business. Starting with your website design, buyers are making choices about your business regardless of whether they have ever been to your store, eatery or office. They're liable to reject you altogether if your site doesn't reflect the sort of experience your business ought to offer. How do you know when it is time for a website redesign? INTRODUCTION: The other day I was searching for color scheme inspiration when I stumbled across Coolors.co This awesome app, created by fabrizio.com, generates color palettes based off the popular color website colorlovers.com. It is super fast and visually stunning. We are proud to present a new blog website development for Amy Marsalis in Nashville, Tennessee. StylishRetreats.com is a Home Design and Style blog with the mission: to share these touches and to get inside the minds of some of our city’s most creative interior designers to show us what inspires them. And not just designers. People who have flair and great taste and don’t decorate or design for a living. Domain Authority is a score (on a 100-point scale) created by Moz.com that predicts how well a site will rank on search engines. 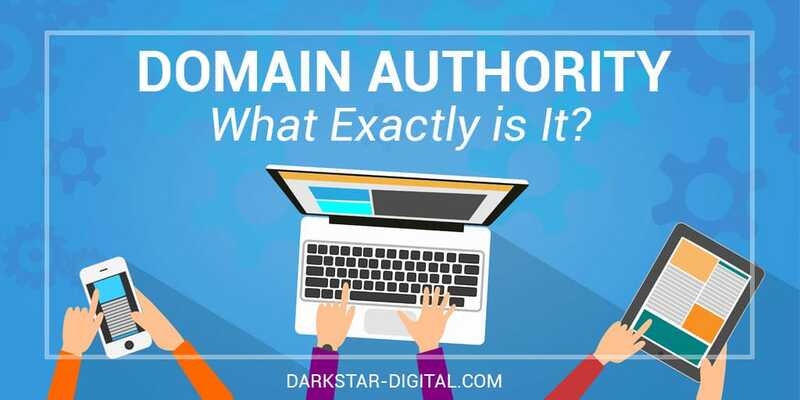 You can use Domain Authority when contrasting one webpage with another or when following the strength of your site or the progress of online search engine marketing campaigns over time.